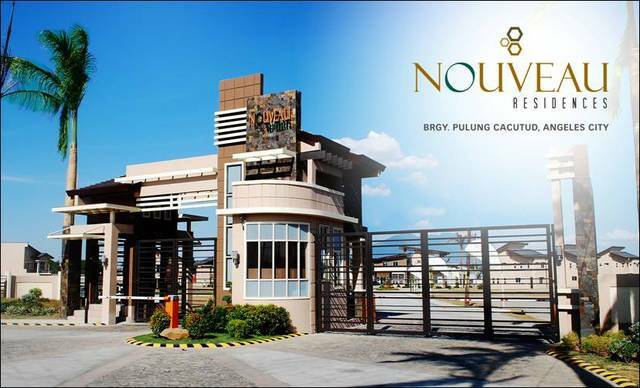 NOUVEAU RESIDENCES is located at Brgy. Pulung Cacutud, Angeles City, along Magalang Road. 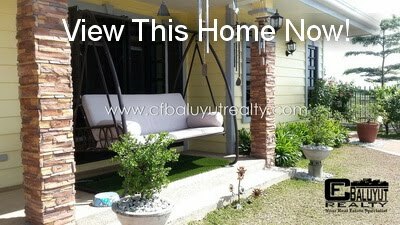 The subdivision is accessible to facilities that provide the needs of its homeowners. 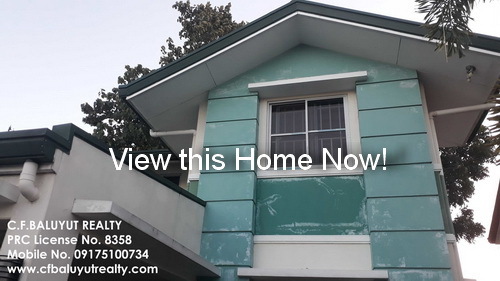 It is a few minutes away from its neighboring towns and establishments; a 30-minute drive from Subic, 10-minute drive from Clark and 15-minute drive from San Fernando; an estimated 1-hour drive away from Manila ; and a short trip of 3 hours and 30 minutes from Baguio. 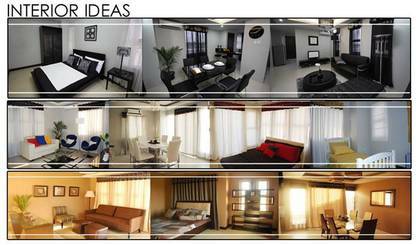 It is also very close to establishments like malls, restaurants and to the town proper of both Angeles City and Magalang. Since it’s just along Magalang road, it is highly accessible because there is 24-hour transportation. 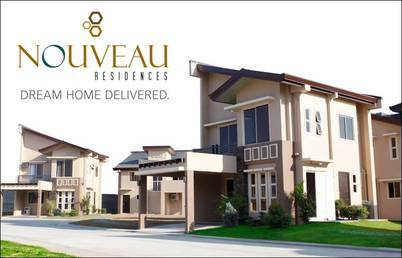 NOUVEAU RESIDENCES offers four types of Single Attached and Single Detached units namely, André with lot area of 72 sq.m. ; Vallin with lot area of 96 sq.m. 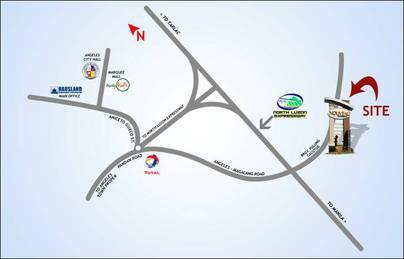 ; Guimard with lot area of 120 sq.m. ; and Le Corbusier, a two-car carport unit, with lote area of 120 sq.m. Its floor areas are at 64.94 sq. m., 84.16 sq. m., 94.07 sq. m. and 90.06 sq. m.